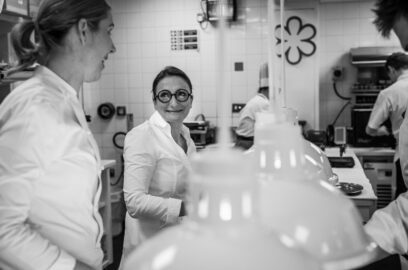 Anne-Sophie Pic, one of the world’s most decorated female Michelin-starred chefs, brings her unique culinary identity to La Dame de Pic London. 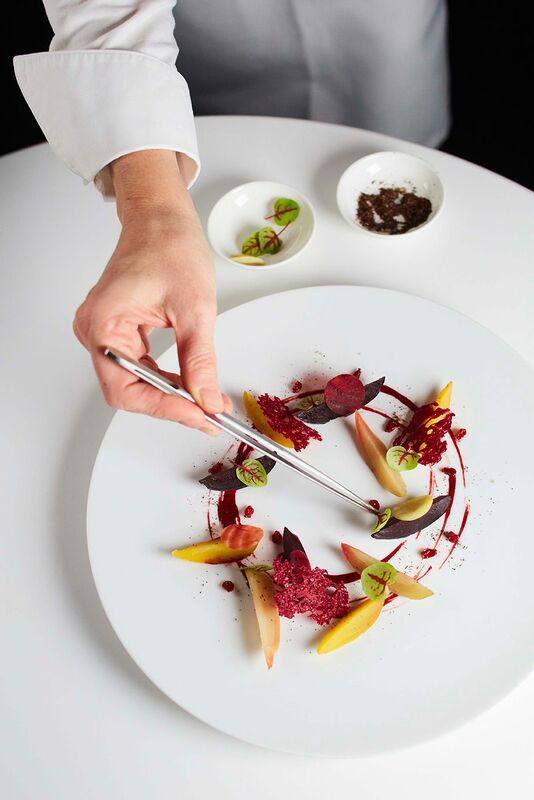 Awarded a Michelin star in the 2018 & 2019 Michelin Guide, La Dame de Pic London offers distinctive French cooking from Anne-Sophie Pic, one of the world’s most respected female chefs. 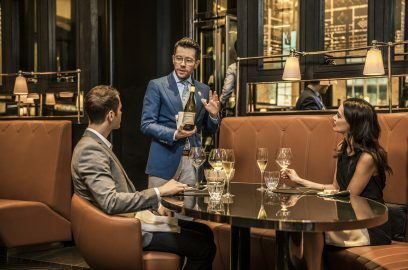 Set within the stunning former Port of London Authority headquarters – now home to Four Seasons Hotel London at Ten Trinity Square – La Dame de Pic London has become one of the finest French restaurants in the City of London. 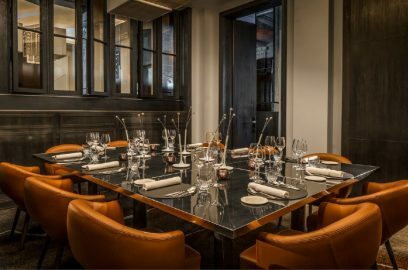 The impressive yet relaxing dining room features natural wood flooring, carved woodwork, curved leather banquettes and columns covered with bevelled mirrors. Retaining many original features, the French restaurant offers a contemporary dining experience whilst remaining true to its surroundings. 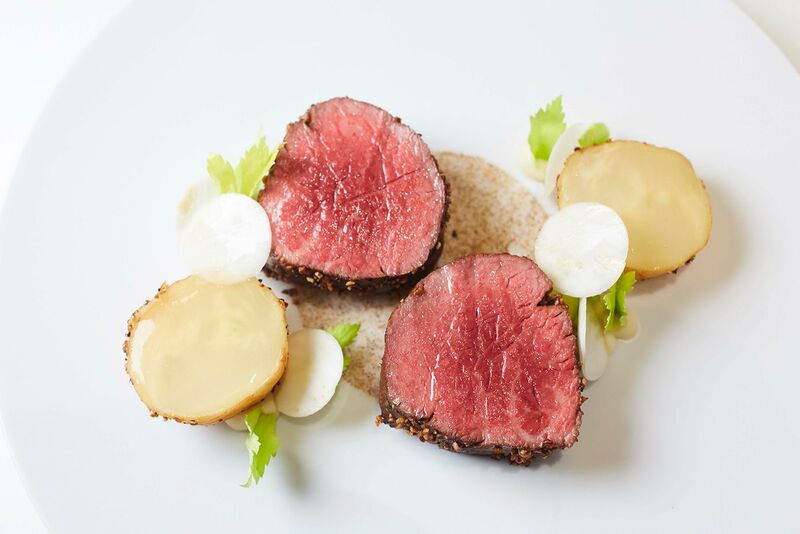 In addition to the main dining room, the restaurant has an intimate private dining room where up to 14 guests can choose from exclusive three, six or eight-course tasting menus paired with wines carefully chosen by our expert sommeliers. 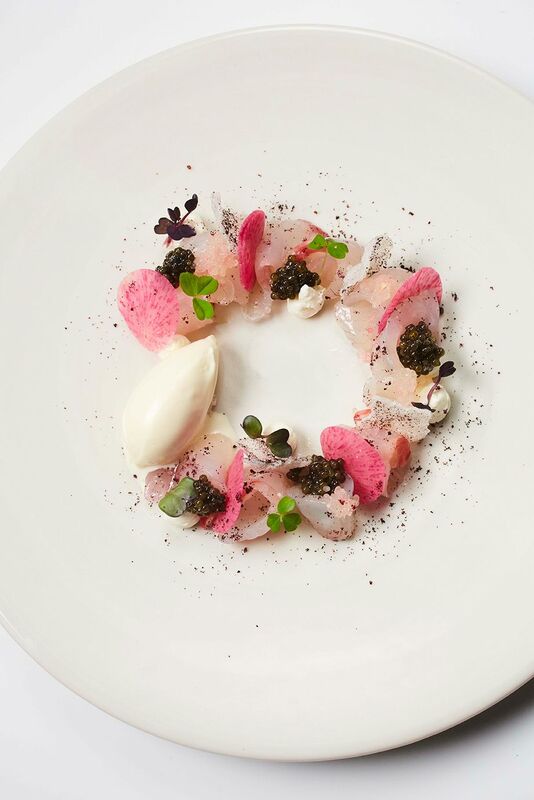 Exploring unusual cooking methods and introducing guests to new and unexpected flavour combinations, La Dame de Pic London offers a fresh take on Anne-Sophie’s French culinary heritage from four generations of chefs. As a self-taught Chef, Anne-Sophie Pic was guided by her discerning sense of taste and smell and her distinctive culinary style is largely based on intuition and emotion. 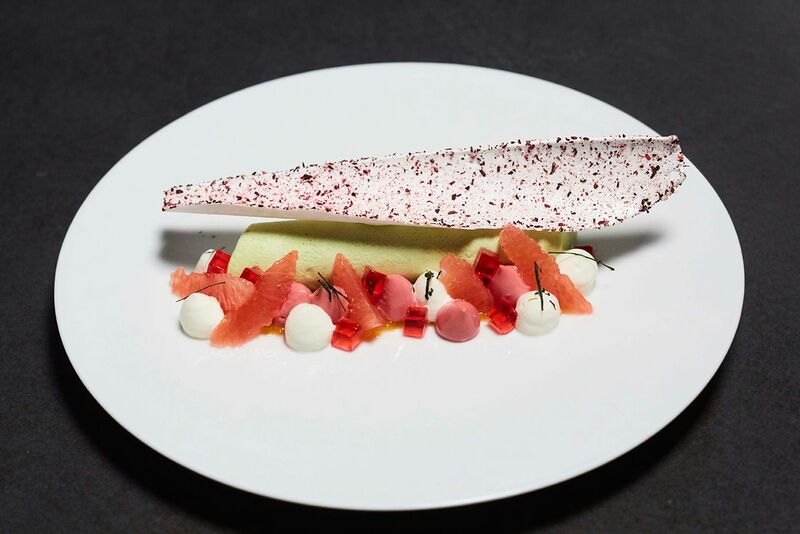 The dishes are an expression of her innate understanding of ingredients and flavours; combining tastes and aromas that once were unexpected to create something that is instantly and inherently understood. Throughout her career Anne-Sophie Pic has defied tradition. In the place of formal culinary training, she has been led by a strong sense of intuition, emotion and sensitivity. 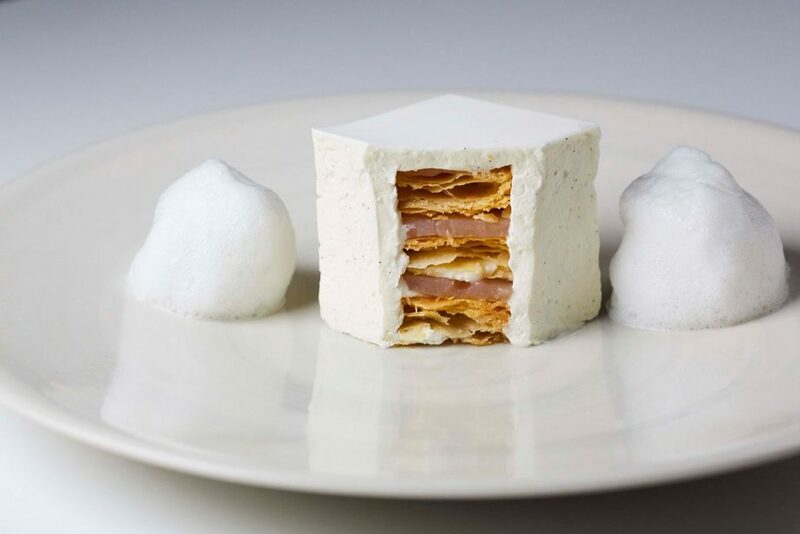 At La Dame de Pic London, Anne-Sophie brings this unique and powerfully-personal culinary perspective to London for the first time. 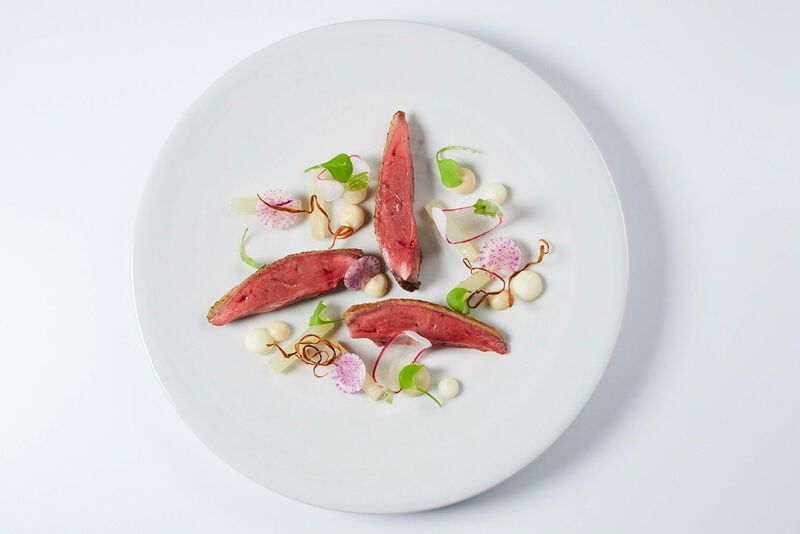 The dishes at La Dame de Pic London explore the unique encounters between different ingredients and flavours, aromas and textures. 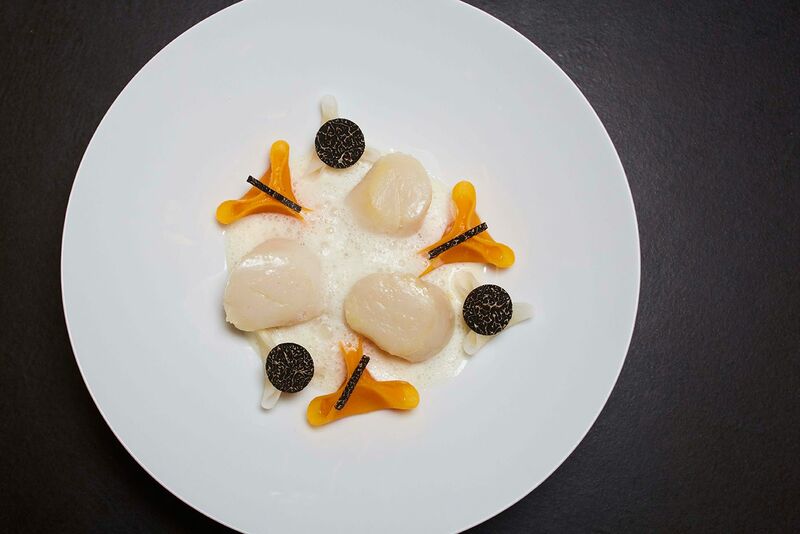 These encounters are reflected and re-imagined on each plate. 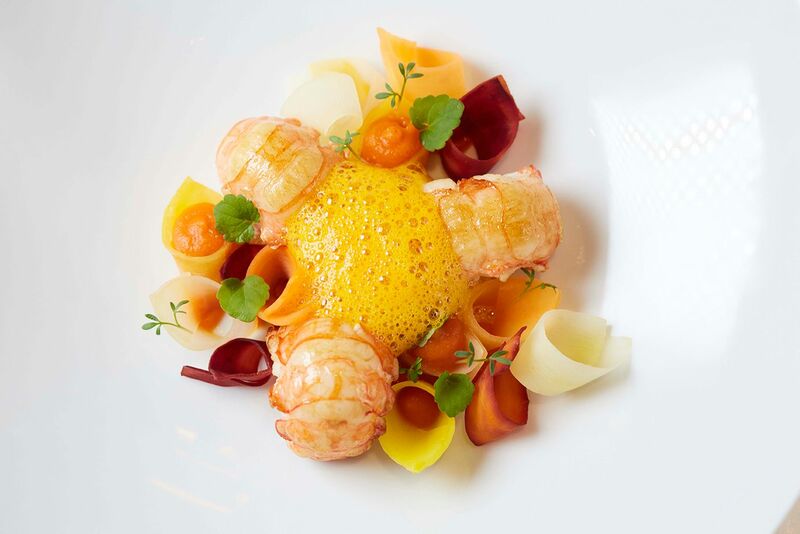 Anne-Sophie Pic’s sensibility and the intimate atmosphere of the dining room come together at La Dame de Pic London to bring the emotions that flavours and aromas conjure within us to the forefront of each guest’s dining experience.